My two lovable lads, Mr Midnight and Sir Winston, and naturally myself, are humbly honoured to have been nominated for a Liebster Award. We were all over the moon and Mr Midnight couldn´t stop partying (or should I say pawtying!) when he heard the news. Sir Winston and myself eventually had to join in and so the three of us had a right good old time. Although we only write once a month, it´s a good feeling to know that some people appreciate what we write. We have been nominated by https://crazycatmamablog.wordpress.com and the three of us wish to thank her from the bottom of our hearts. 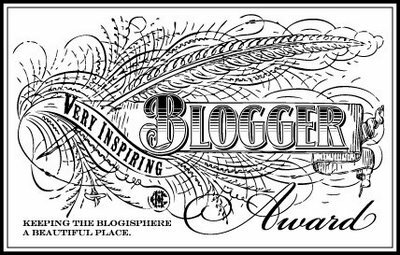 She´s just started out on the blogging scene but writes terribly good stuff so all you bloggers out there please go visit her blog! And here are the questions posed from crazycatmamablog.wordpress.com. What is your favourite food/meal? What’s your favourite past time? If you could go on holiday anywhere in the world right now, where would you go? What is your religion/belief system? 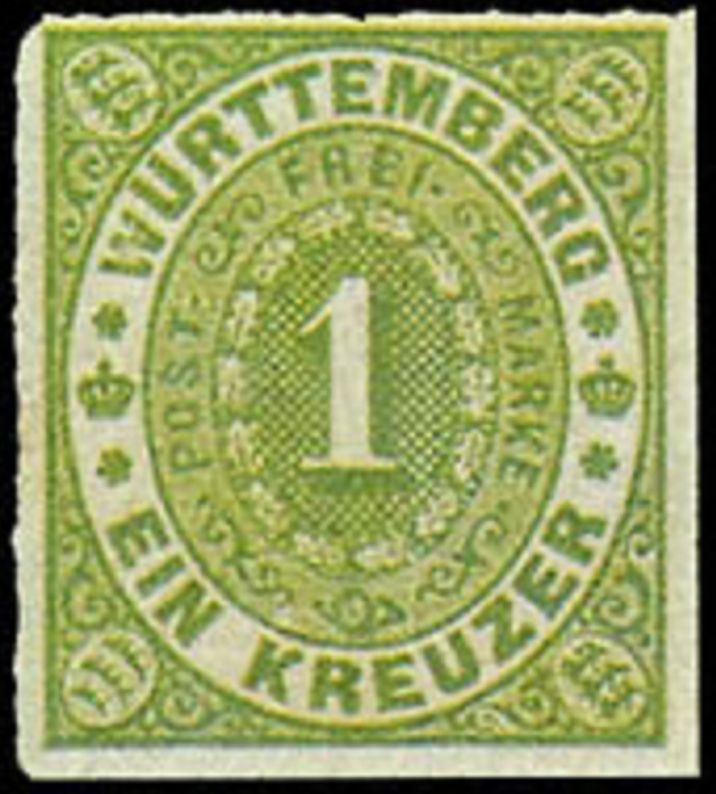 Strangely enough, philately. 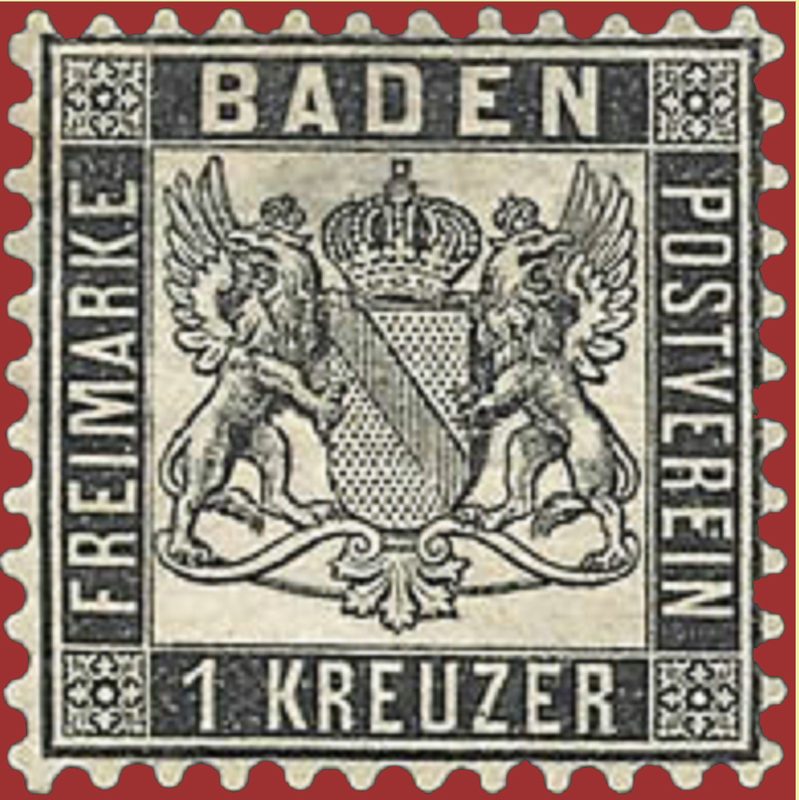 I know it´s kind of old-fashioned in the digital age but I believe if everyone on the planet collected stamps and owned a stamp album then the human race would be in better shape than it is today (just joking!). Apart from my two lads, Mr Midnight and Sir Winston (in case you already didn´t know they are cats) I was always in love with panda bears. I´m particularly fond of asian food because it´s so creative and nutritious. One is also more likely to find more choice if one is vegetarian. It wouldn´t be much use to me because then nobody else would have any more with which to exchange things. I would therefore have a busy time giving it all away! I would try and get rid of it as quickly as possible because somebody may come and kidnap my two kitties (or even myself!). I wouldn´t want that. I have many pastimes; as already mentioned philately, jogging, music (both listening and playing keyboards), writing (blog/ my first book attempt two years ago, “Nice Place, Shame about the Human Race”, available on Amazon), computer games (flight simulation is always cool) and enjoying nature. Books about life in general (philosophy, beliefs, etc. ), historical and biographies. I´m a great fan of all things Asian so I would probably go to Malaysia or some small Thai island. Having had a proper childhood; you know, where one is allowed to be oneself without any pressures and can play without serious competition and not have to worry about anything. There´s not enough time here for this question but I do believe that “All things are connected”. If there is a God then that God is not “out there” somewhere but within each and everyone of us regardless of which part of the world we come from. For me, True Love means an unrelenting respect for ALL LIVING THINGS, whether botanical, animal or human. Love has no capacity for greed, jealousy, egoism, arrogance or intolerance. Now we have 11 random facts about myself. I believe one should not take oneself too seriously. I work as a teacher and professional hairdresser. 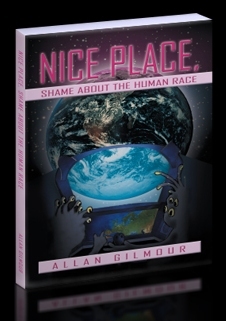 As mentioned above, I wrote a book called “Nice Place, Shame about the Human Race” a few years back and have nearly finished my “cat” book. I love to visit the Alsace in France. 5 or 6 hour hikes are good for my soul. My favourite drink is tea, especially a “Steinthal” daarjeeling (without milk!). I have been a vegetarian for over 25 years and am still very healthy! I love deep-meaningful conversation with open-minded people. 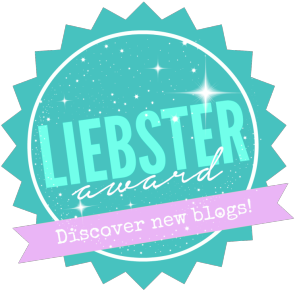 Here are my nominations for the Liebster Award by some very talented people. 1 Do you believe the human race will ever be able to live in peace and why? 2 What time of day do you enjoy the most? 3 What is your favourite beverage? 4 Are there any places you´ve visited which you can recommend? 5 What positive characteristics do you look for in a person? 6 Do you have a favourite film and if so, what is it called? 7 Your favourite music band or solo artist? 8 Do you know a quote from somebody which inspires you and if so, please name the quote. 9 What do you believe happens when you leave this life? The three of us wish you all the very best and if you decide to do the Liebster Award, we hope you have a lot of fun doing it.